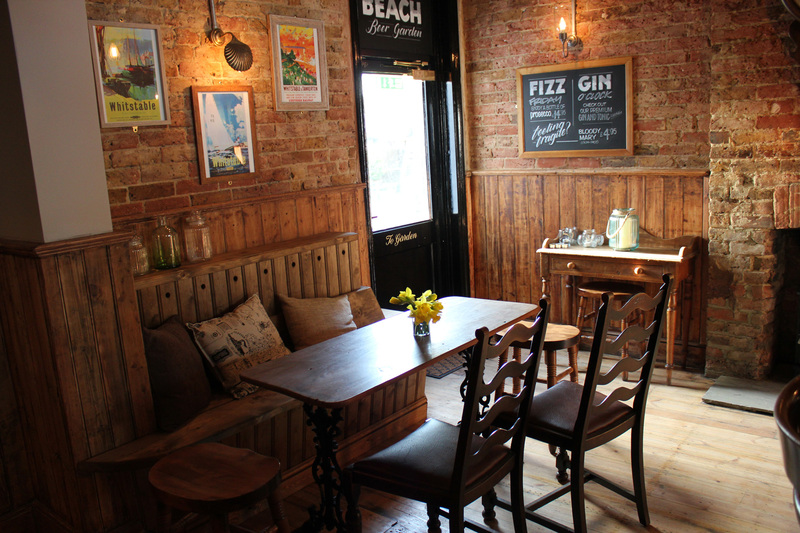 One of the best pubs in Whitstable for hearty pub grub, The Smack Inn serves classic comfort food like beer-battered fish and chips and mac & cheese, all available from noon, five days a week (Wednesday to Sunday). Just give the pub a call if you’d like to book ahead. We serve an excellent selection of lagers and ales from Shepherd Neame, Britain's oldest brewer, as well as a great selection of ciders, wines, spirits and soft drinks.